What is the best drugstore lip balm in the Philippines? 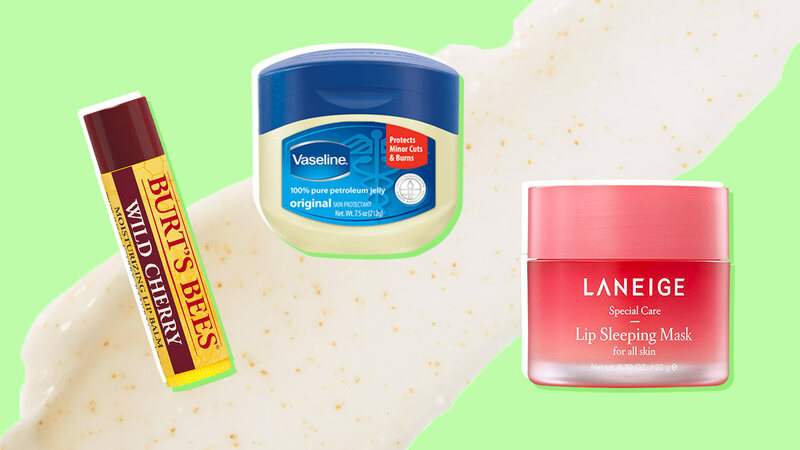 Getting smooth, kissable lips isn't a complicated thing; all you need to do is take a trip to the nearest drugstore to find myriad affordable options to hydrate those parched puckers. Here's a list of the best lip balms easily found in Philippine drugstores, with options for whatever your formula preference or budget is! 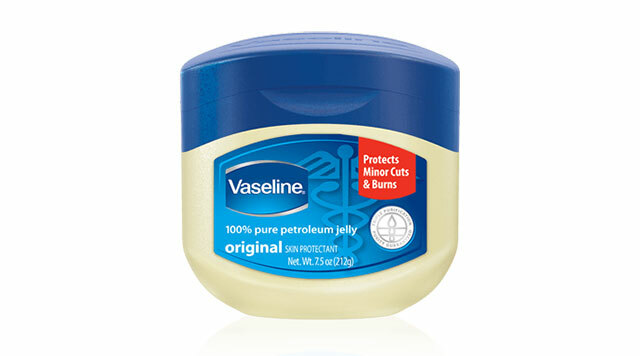 This classic multi-purpose product not only moisturizes lips, but conditions dry skin and lashes, too! 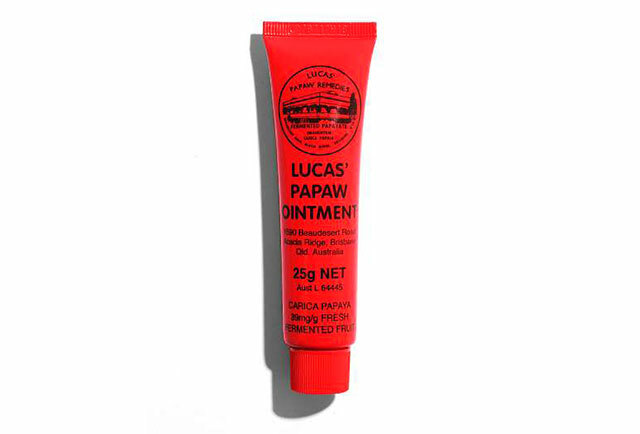 Our favorite lip balm from grade school is still amazing at hydrating and healing parched pouts. Infused with fruit extracts, this lip-balm-lip-gloss-lip-tint hybrid provides long-lasting moisture, shine, and color on your pout! It's perfect to use when you need to quickly complete your motd. 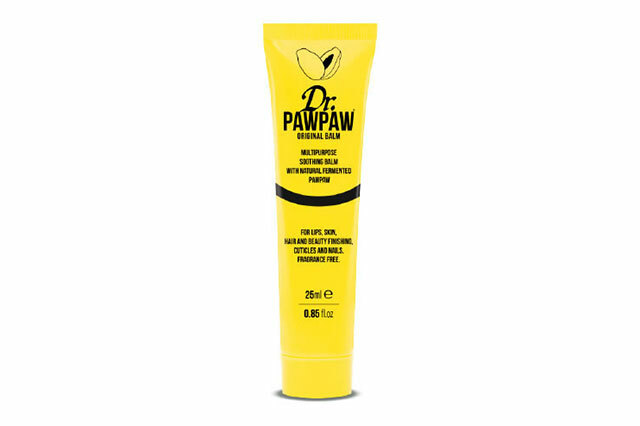 This 2018 Cosmopolitan Beauty Awards winner gives lips some much-needed TLC after being covered in lipstick all day. 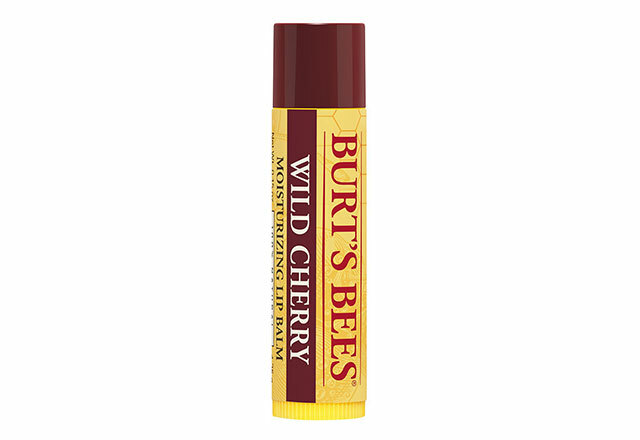 A cherry oil-infused balm that will condition, protect, and pamper your lips for a smooth and healthy look all day! 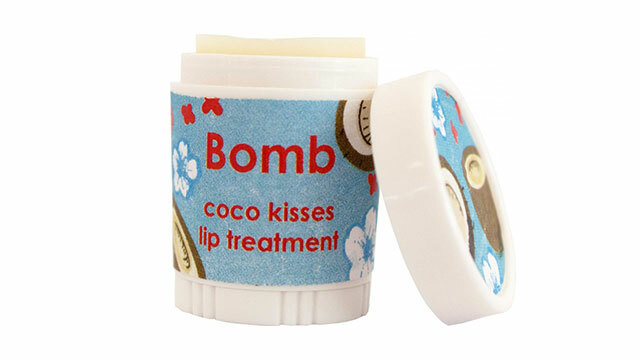 A lip balm taken to the next level, Bomb Cosmetics' intense treatment improves the look of your lips, plumps them up, and leaves them looking hydrated the whole day! This lip mask/balm is a longtime fave of ours because no matter how dry and flaky our lips get, one light layer will instantly smooth them out and make them look healthy again! 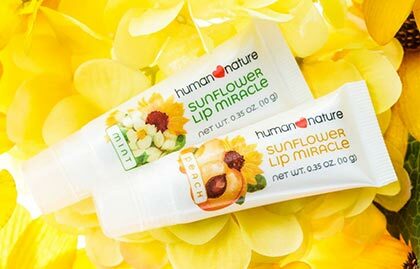 A lip balm famous for its natural healing and soothing properties, this travel-sized version can fit in any purse! 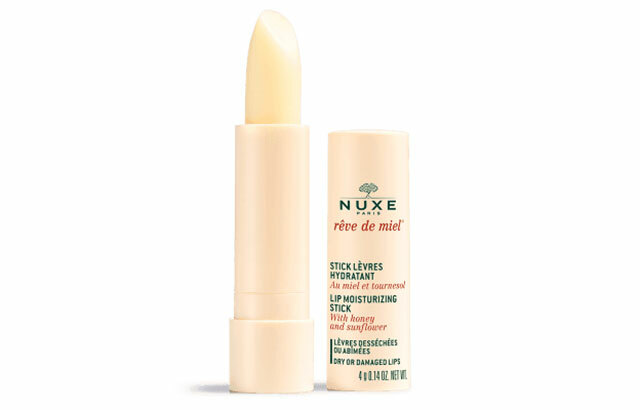 Infused with honey and botanical oils, this easy-to-use lip balm repairs chapped lips and protects it throughout the day. 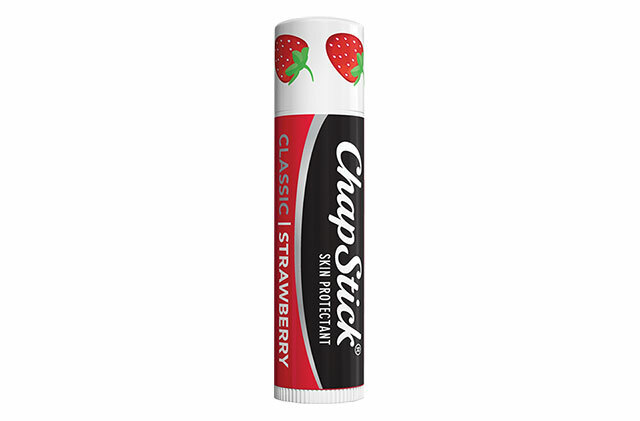 The OG multi-purpose product can moisturize chapped lips, heal minor cuts and scratches, and nourish dry skin!